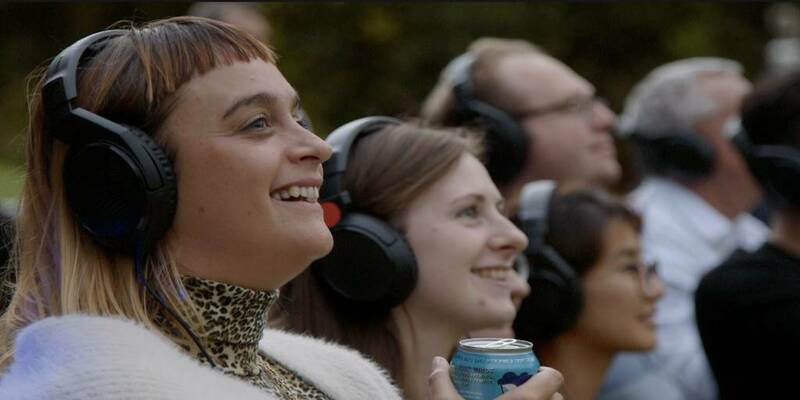 bluebottle welcomed 2019 at the MPavilion with music, food, drink and partying. Guests raved about the 101 Collins St project. Completed in 2018, the 101 Collins spire lighting provided the platform for our specially created show marrying sound and light using Pharos Director for the 1st time in Australia. The bluebottle team worked hard to bring this together but it has paid off. We look forward to many more Pharos Director projects in the future.